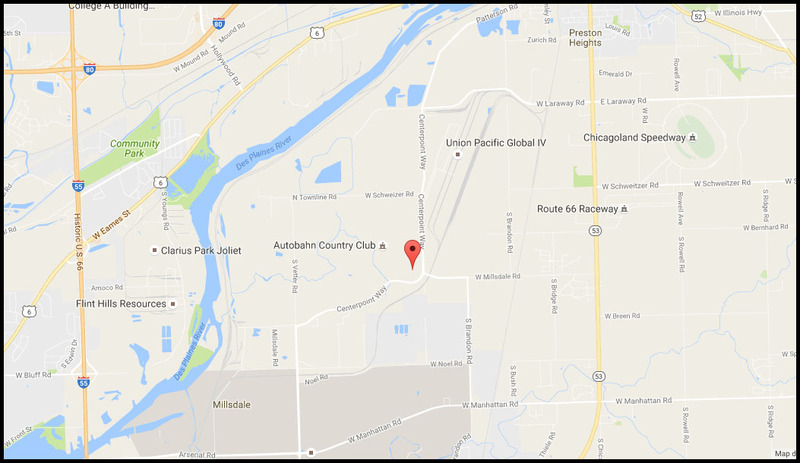 Joliet Truck Parking Now Leasing! 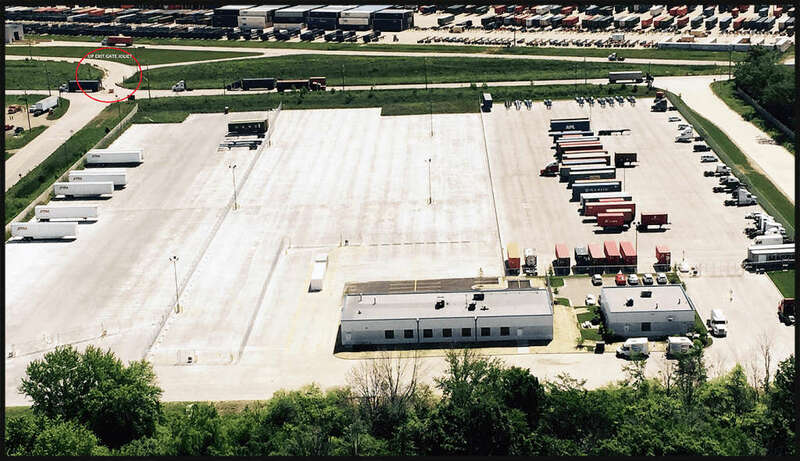 Ready Fleet now has semi truck trailer and asset parking spots offered for lease in Joliet Illinois. 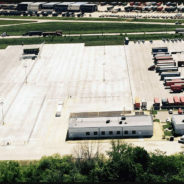 Their Joliet Truck Parking facility is positioned just east of Interstate 55 and only minutes from the BNSF Logistics Park Chicago and Union Pacific Global. Also Chicago is the biggest hub in the railroad industry as about one third of the country’s freight trains pass through Chicago. Chicago is a key player in global distribution, being the third largest inter-modal port in the world.